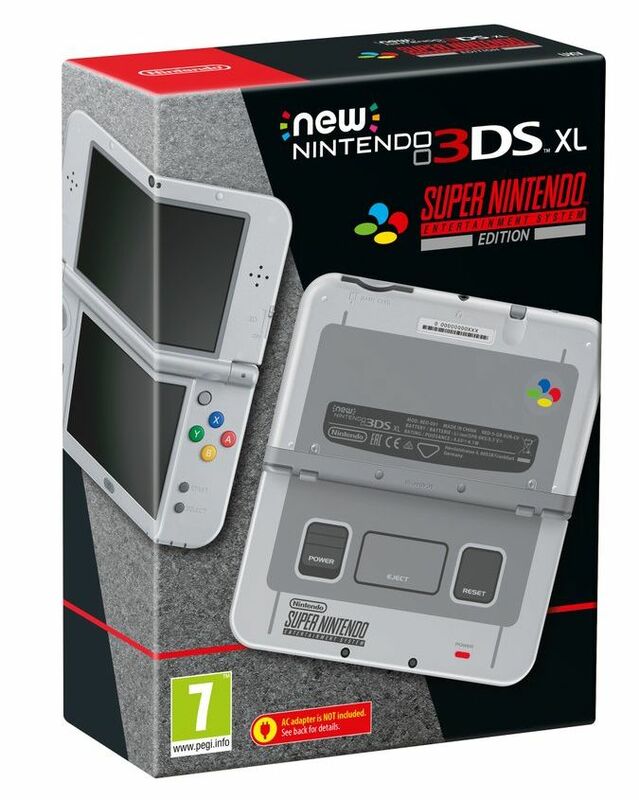 Nintendo fans in Europe will be able to purchase a rather neat-looking New 3DS XL later this year. Those in the market for a New 3DS XL, or who have a soft spot for nostalgia, can purchase a SNES Edition of the handheld in October. Nintendo UK announced the Super Nintendo-themed special edition today at gamescom 2017. It’s the same system which was release in Japan earlier this year. A North American release wasn’t announced as of press time, but in 2014 the region was graced with an NES Edition as a GameStop exclusive. It’s modeled after Nintendo’s NES controller and the box resembles the NES console. Along with the spiffy 3DS model, Nintendo also announced three Nintendo Selects titles would be released on the eShip soon. Each will run you £15.99 and they are: Kirby: Triple Deluxe, Luigi’s Mansion 2 (Luigi’s Mansion: Dark Moon) and Super Mario 3D Land. Speaking of SNES systems, Alex was able to get his hands on the SNES Classic Mini and record some Star Fox 2 gameplay footage for your viewing pleasure. If you missed it, just hit the link and give it a watch before it hits on September 29. Another cool thing about the SNES Classic Mini is the Rewind Feature, which allows the user to rewind a section and play it again. The SNES New 3DS XL Edition will launch October 13 in Europe. We’ll keep you updated on pricing and pre-order information once available, along with whether it will release in North America.